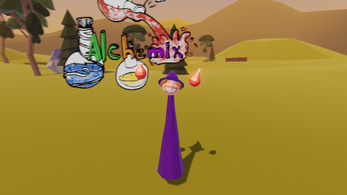 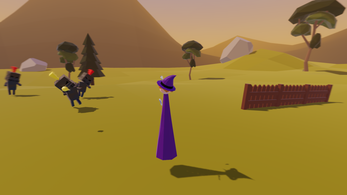 In Alchemix, you play as a young witch who has accidentally awoken an army of the damned! 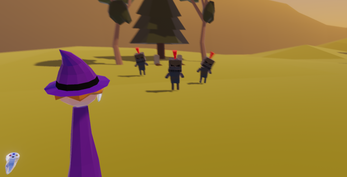 Generations of the lands finest knights are rising from the dead, and it's your job to stop them! 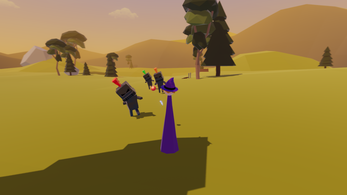 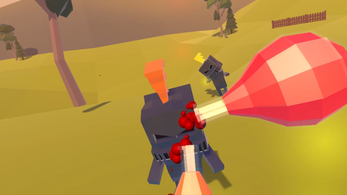 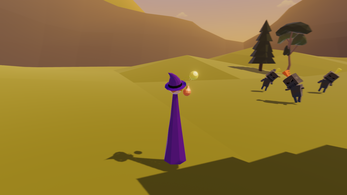 Use your potions to defeat enemies of primary colours, and mix them together to defeat enemies of secondary colours. But look out! 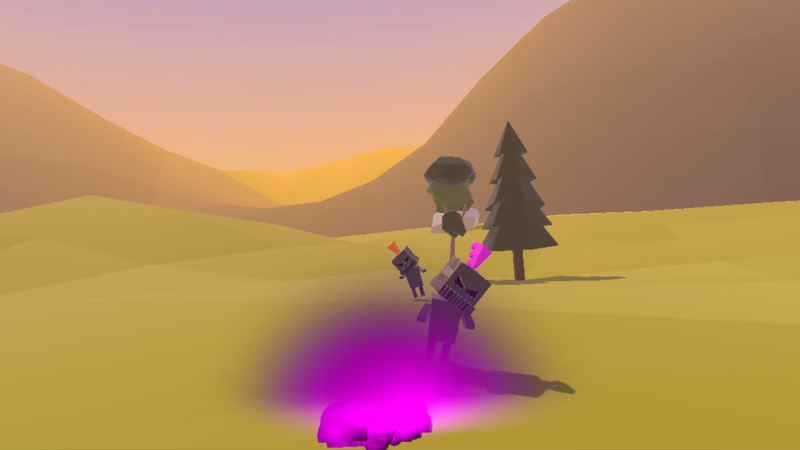 When the enemies get a little close for comfort, use your magic wand of teleportation. Throw it and you will appear wherever it lands. 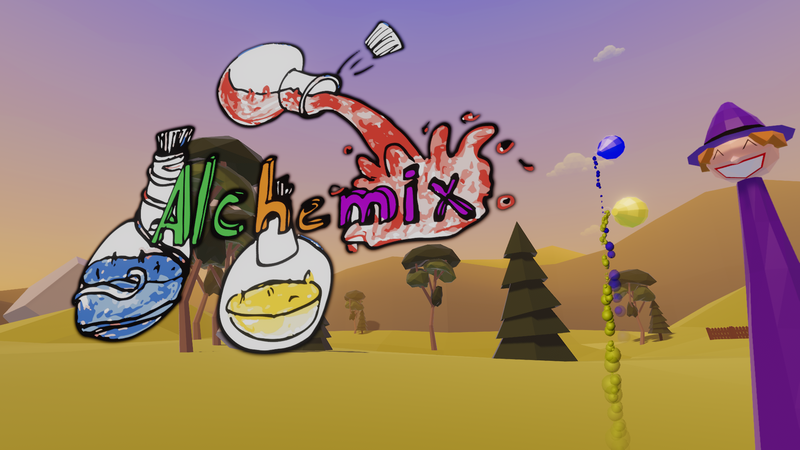 Available for Vive. Once downloaded, unzip the contents, and run the EXE inside. 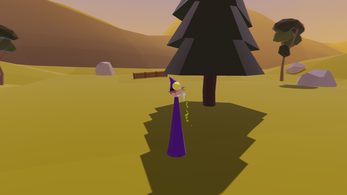 To spawn an item, press and hold the part of the touch pad that corresponds to the potion or wand of your choice, and release the touchpad to release the object. Potions can be mixed by pouring on bottle into another. 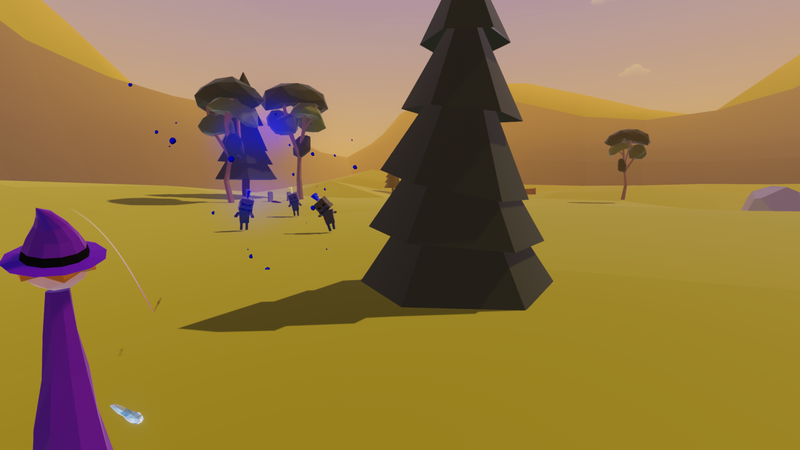 This game was created as part of Northern Sydney Institute's 16th game jam.